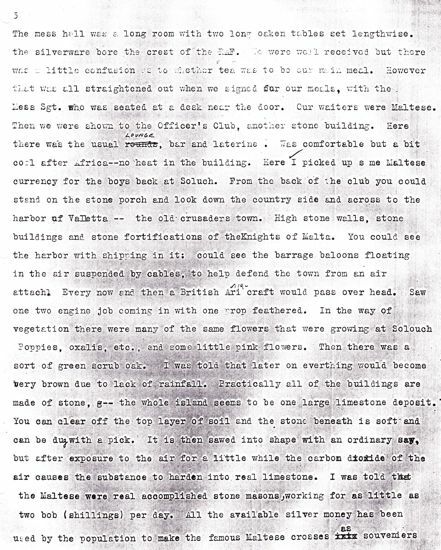 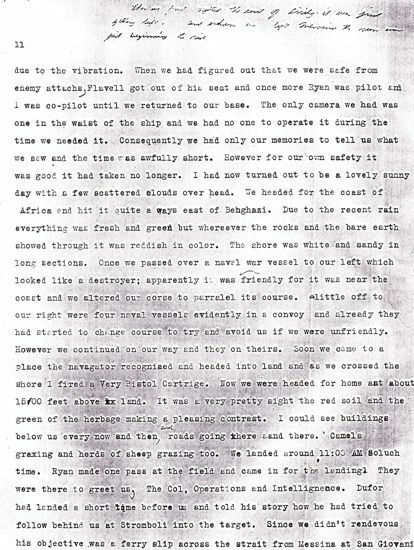 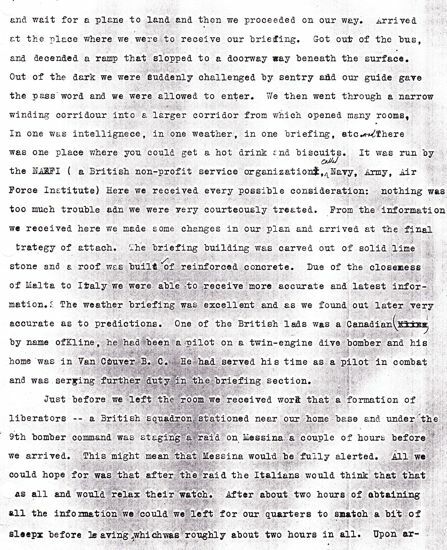 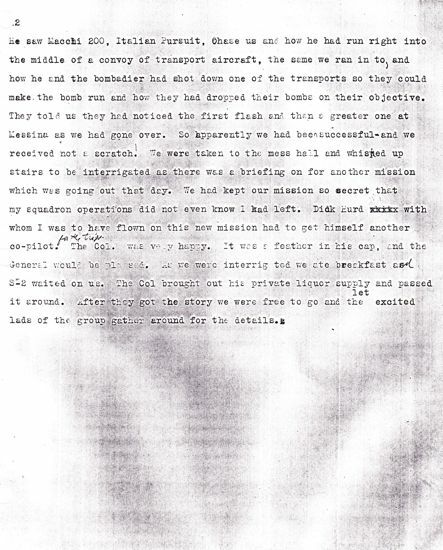 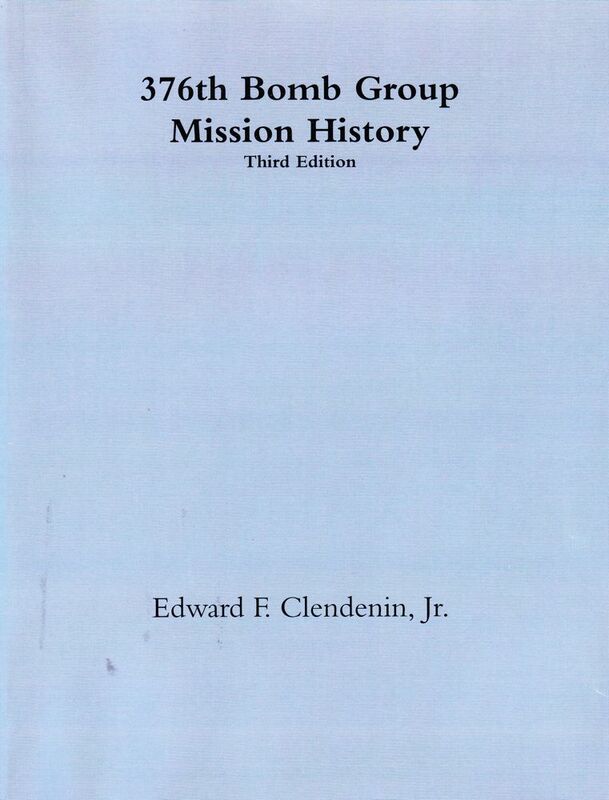 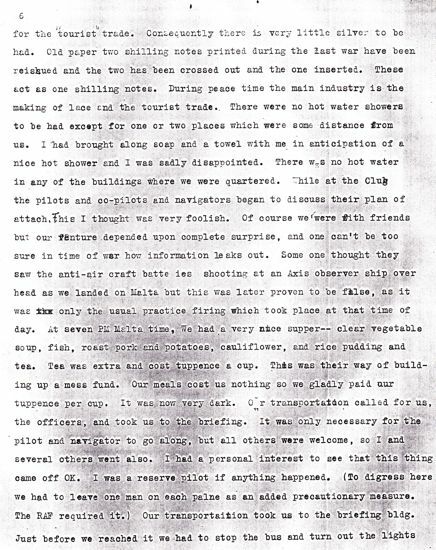 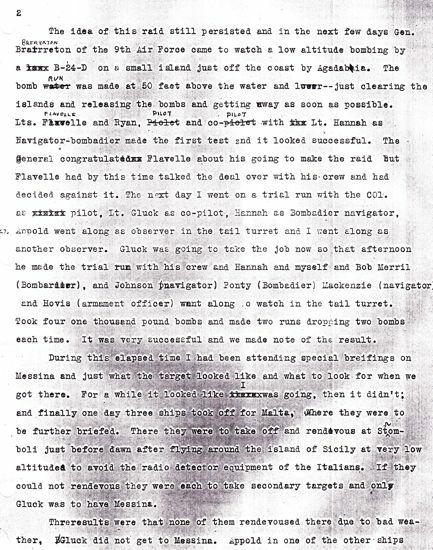 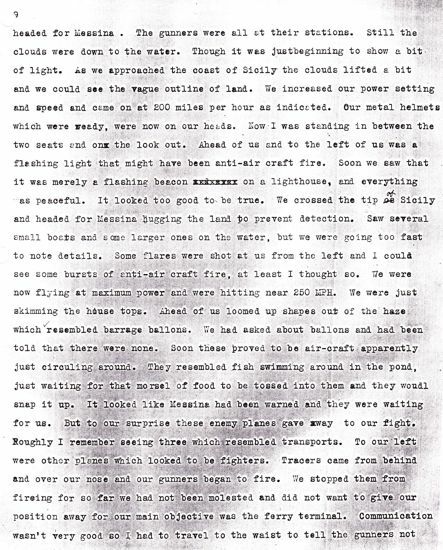 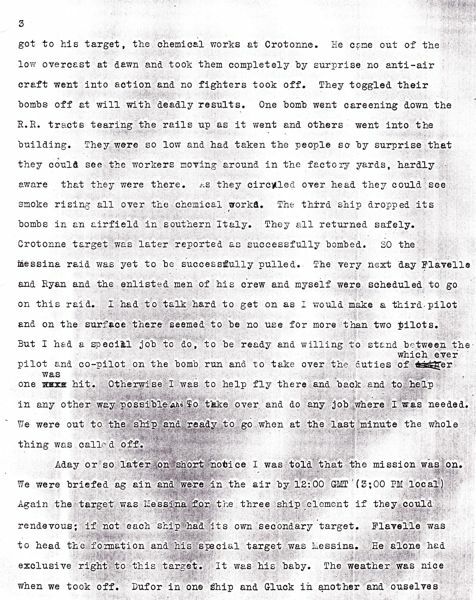 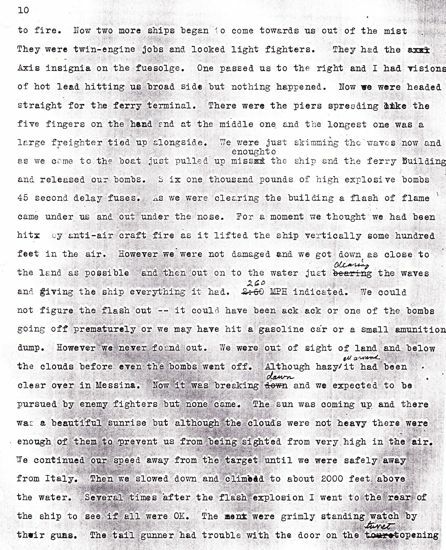 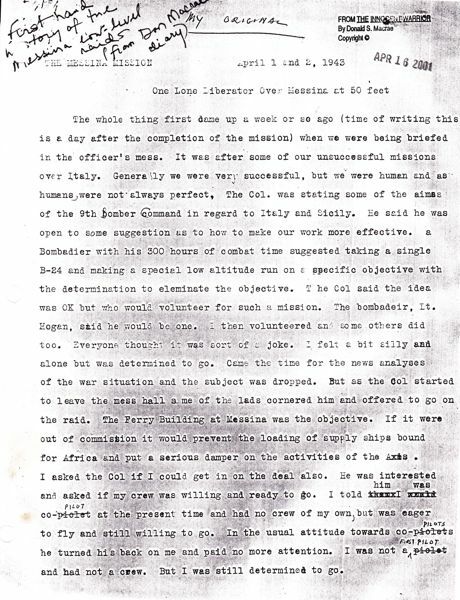 Don Macrae kept a detailed account of this mission. 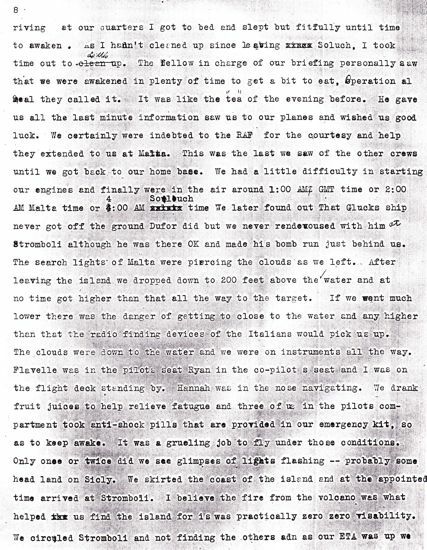 The mission was a dry run of Operation Tidalwave to see if the b-24 could be used as a low-level bomber. 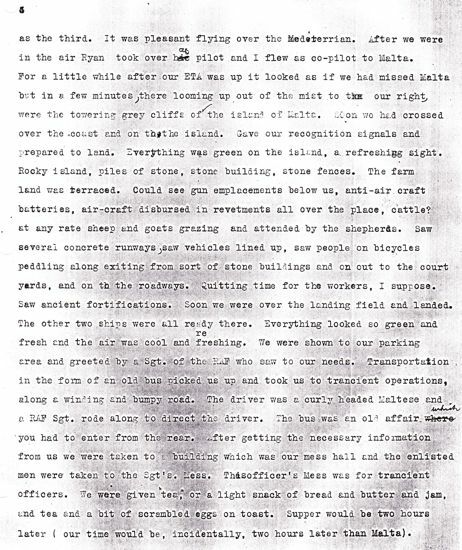 Click on the various images to read the specific page.